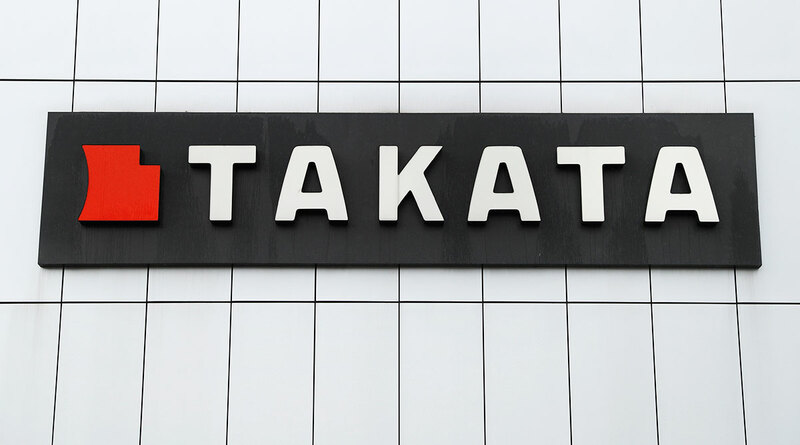 The moves, announced Feb. 8 by the U.S. government, are part of the largest series of automotive recalls in U.S. history. About 10 million inflators are being recalled in the United States this year, with as many as 70 million to be recalled by the time the situation ends late next year. Many of the recalls are limited to specific geographic regions in the United States. As of December, automakers have recalled 50.36 million inflators and replaced 27.2 million of them. That leaves more than 23 million to be replaced, according to the NHTSA website.